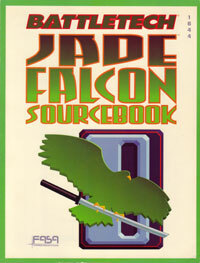 In my copy of the Jade Falcon Sourcebook, it talks about the various battles of the Falcon Corridor of the Clan Invasion. Many of these vignettes are just quick little paragraphs about the fall of an entire world. 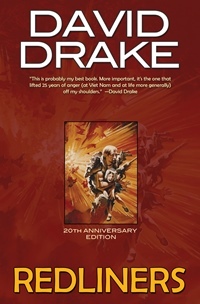 On Page 36 it discusses the fall of Alkalurops to the ongoing Clan Assault. And the results are very simple. The planet is going to fall. In addition to the local militia, there is the Bouncers, a combined arms regiment there defending. The major cities and trade of the area is taken very quickly, but much of the outer-lying areas, as well as the Dravinna Vale will remain in the hands of the defenders, including most of the Bouncers. 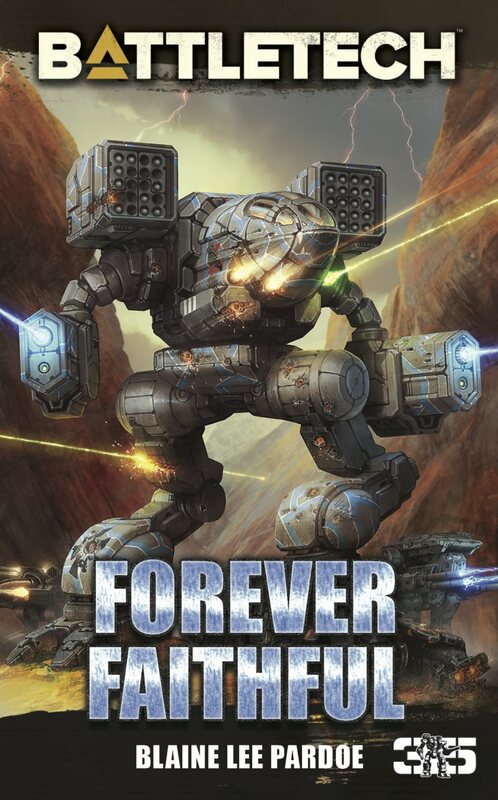 Just days after the planet’s surrender, these forces formed organized and effective resistance, attacking the invaders near the ore-processing factories of Dravinna Vale, using the valley’s perpetual fog to cover their activities. That’s it. We know the planet falls. We know it’s under the command of Falcon, but I’ve always wondered what happened to The Bouncers. Did they evacuate? How successful was the campaign on the planet? I don’t know. We know that numerous mercenary units were destroyed in the Clan Invasion, such as the 12th Star Guard. So The Bouncers could have been destroyed. 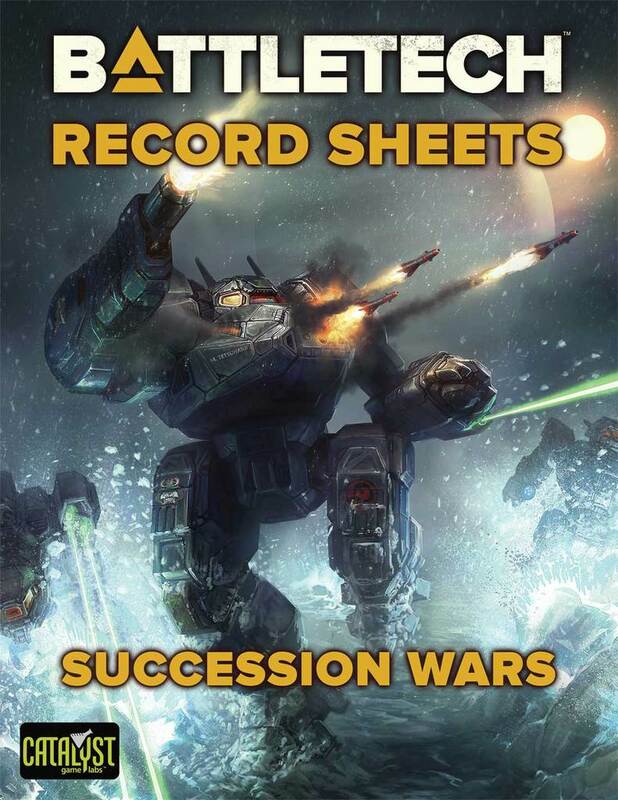 In my campaign I have them cut down to less than half their force, get off-world, and then begin to rebuild with other contracts out in the Chaos March. But I’ve always been obsessed with The Bouncers. What happened to them? Where are they now? Who were they? What’s their history? A regiment, even a mixed one, is not a small force, so how did they become The Bouncers? 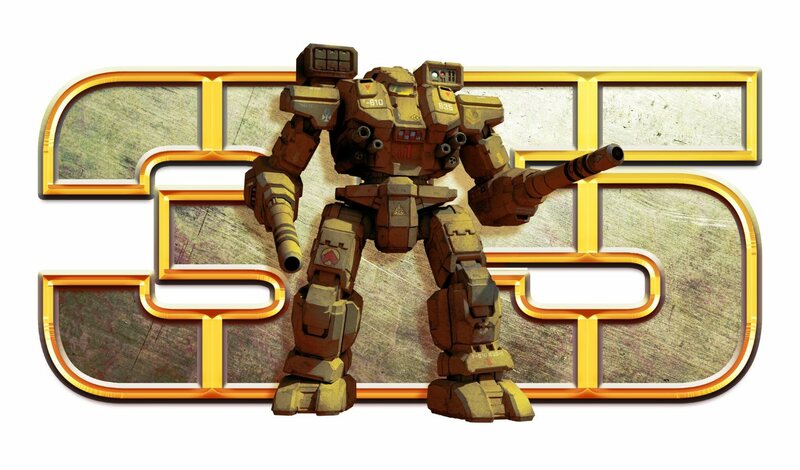 And that’s one of the great things about the BattleTech universe. There’s always something out there to grab a hold of and make it yours. The huge sprawling universe is such a large, extreme place. And while there is a lot of definition here and there, there’s a lot more to consider and run with. A lot more decisions. And little passing phrases here and there to tantalize them. So what is your little obsession out there? 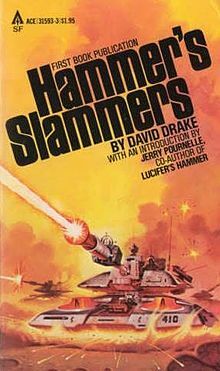 Is there a unit, a planet, a group, or something else to tantalize you? Something that’s always been out there, with just a hint of information to intrigue you? 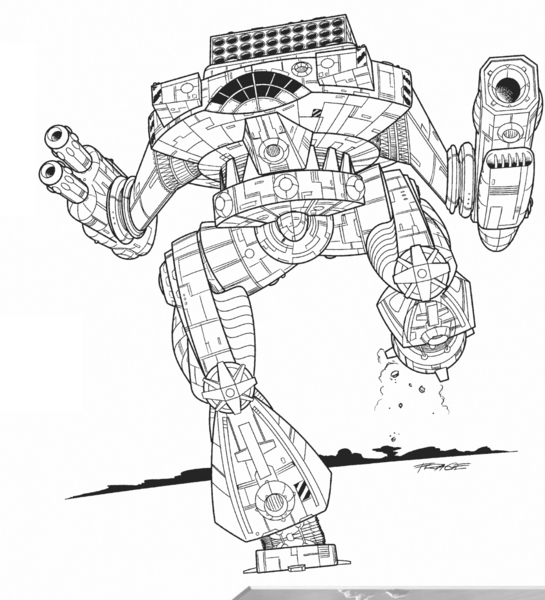 This entry was posted in Historical and tagged BattleTech, Retrospective on 2016/07/18 by Abe Sargent. 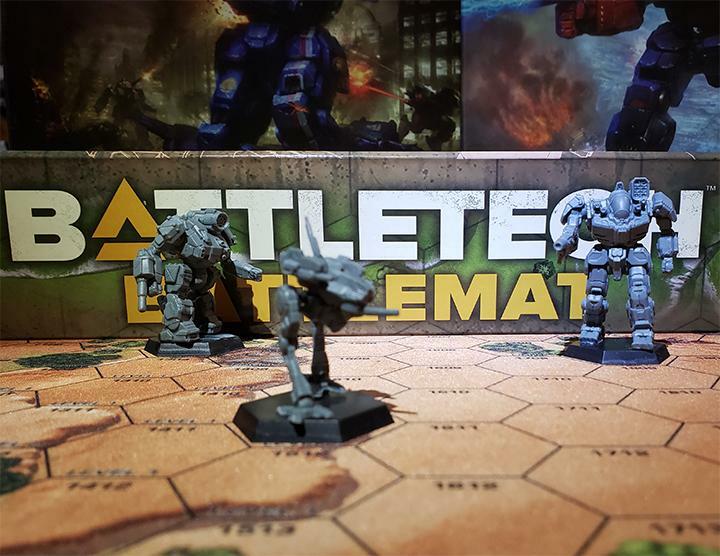 Is BattleTech a Post-Apocalyptic Universe? As I invested my 130th hour of play into the recently released Fallout 4, I turned off the game for a few days, vowing to rejoin society. I re-emerged into the light-scorched winter landscape of my New England residence. 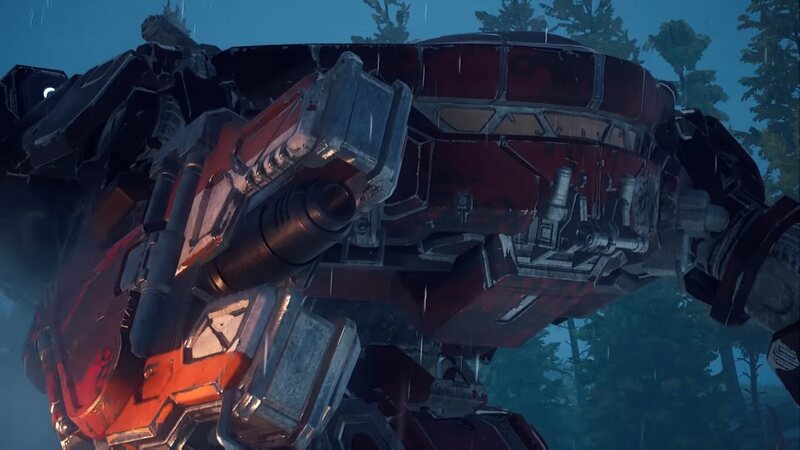 As I saw the trees outside, denuded by weather, and mirrored in them the signs of post-apocalyptic ruin in the Fallout universe, I turned to BattleTech and began to wonder if it was a post-apocalyptic universe. 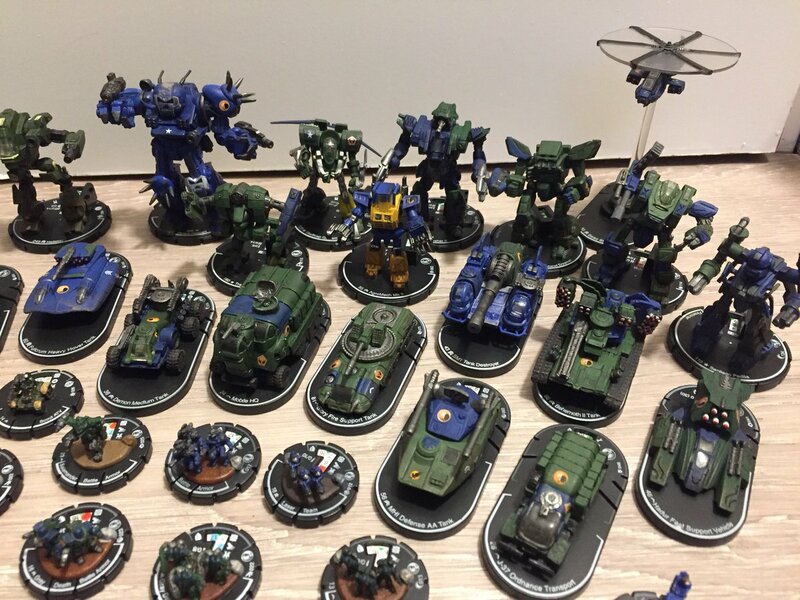 This entry was posted in Community and tagged opinion, Retrospective on 2015/12/14 by Abe Sargent. So Much Better Than I Realized! 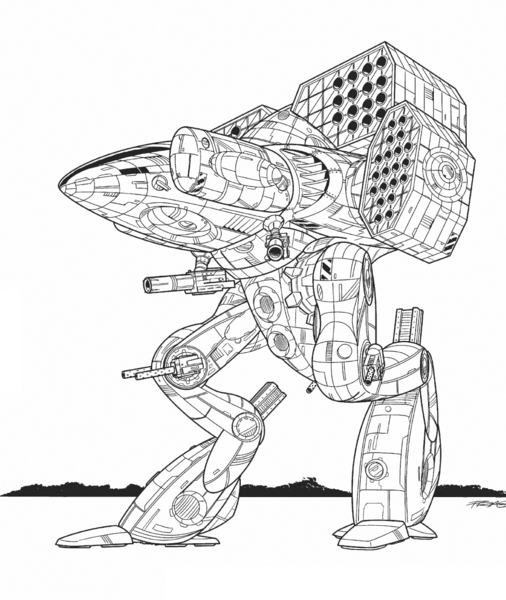 I have never been much of a fan of vehicles in BattleTech. 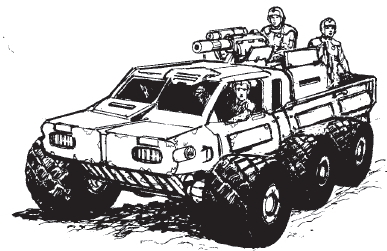 I grew up in an era when a combat vehicle was considered way too fragile for serious battle. 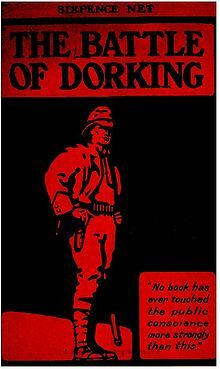 Maybe they had valuable tactical usages, keeping battles in certain places or whatnot, but they were not really something that made the cut anywhere. 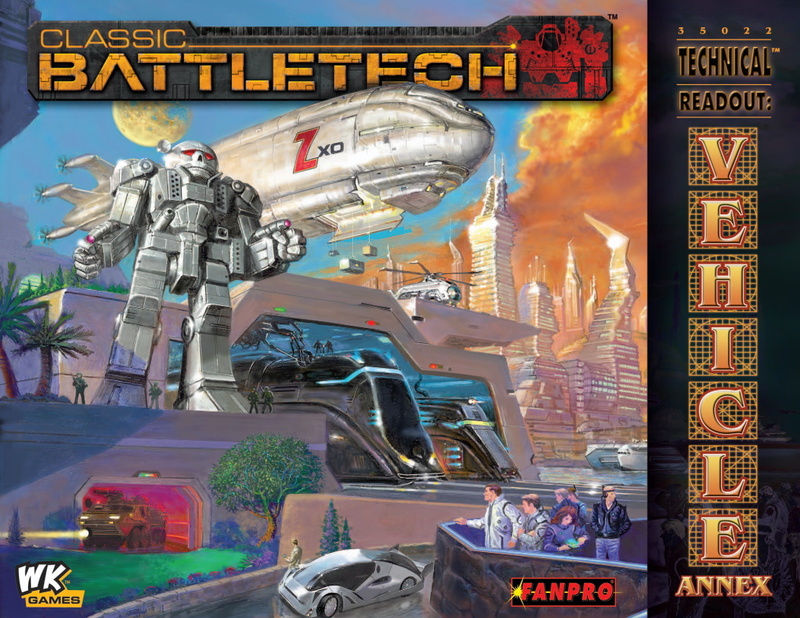 This entry was posted in Reviews and tagged BattleTech, Retrospective, Reviews on 2015/10/06 by Abe Sargent. 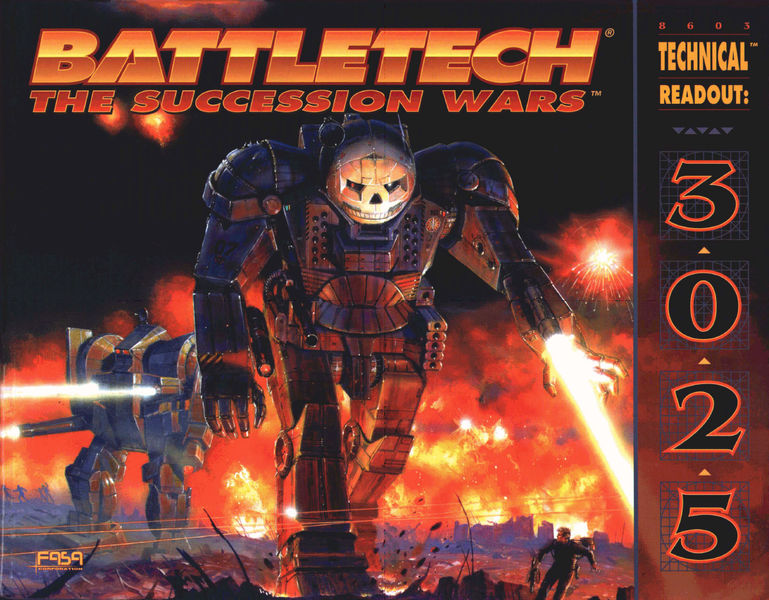 Technical Readouts have defined BattleTech virtually as long as there has been a game. They help to shape the era, the conflicts, and the people. 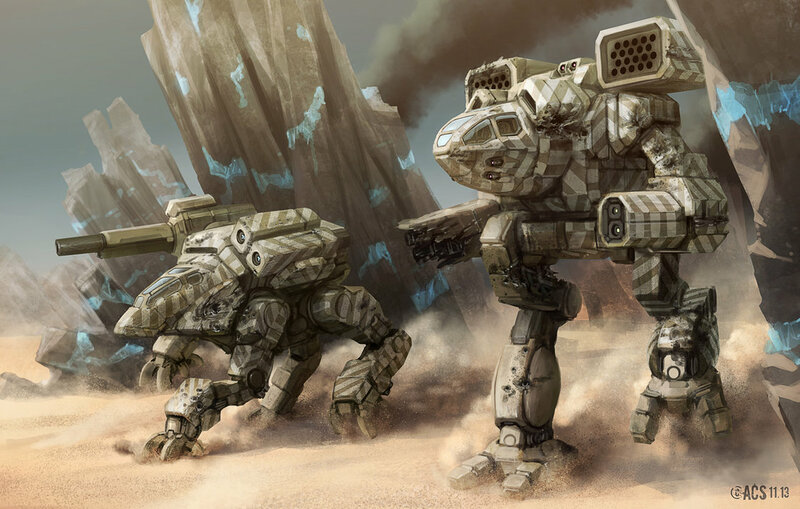 They give us units that we will use to face each other in battle. 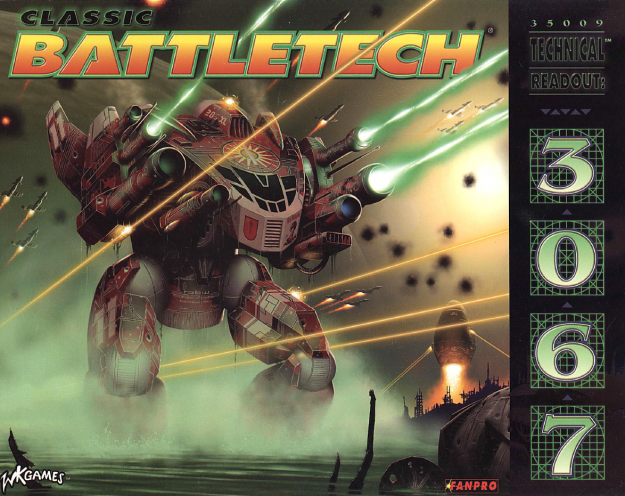 In particular, the BattleMech has defined the game, and that unit tends to really be a major component of the Technical Readout (TRO). What if there was an Ultimate Technical Readout? 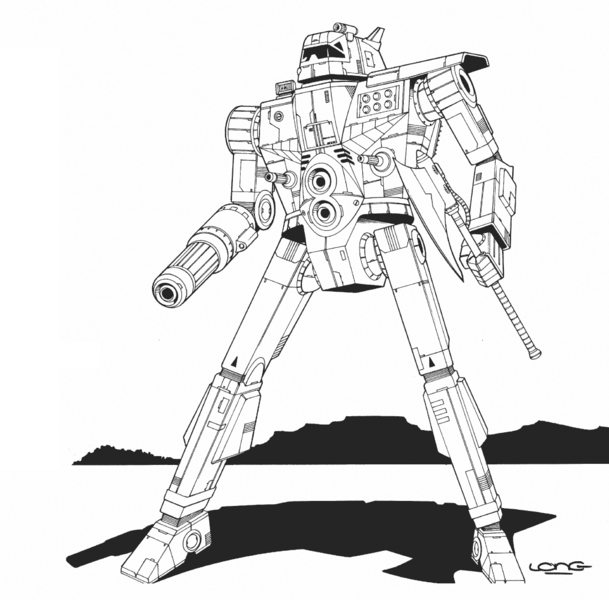 It would have ‘Mechs from every era, state, and more. 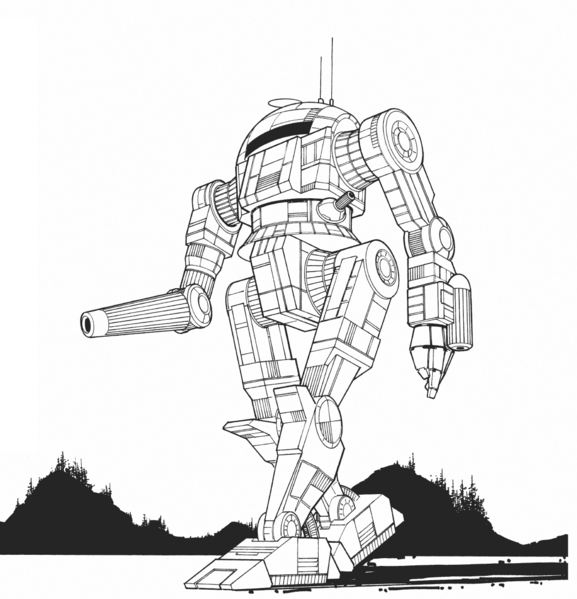 This entry was posted in Fan Projects and tagged BattleTech, Retrospective on 2015/09/13 by Abe Sargent.